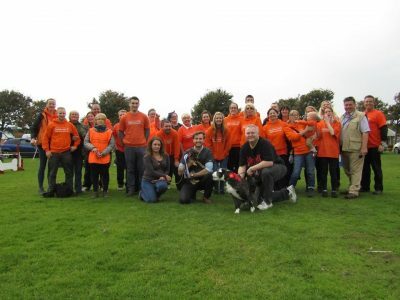 Volunteering at Dog Mania 2018 is a brilliant chance to be part of an exciting, new, fun show whilst gaining invaluable experience working at a leading venue. Give a little of your time as one of our volunteer stewards and you’ll become part of a big team united by a love of dogs. Spaces are guaranteed to fill up fast. 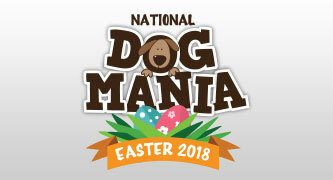 To avoid disappointment, please register your interest in volunteering for Dog Mania 2018 by filling in the form below. Please note that in order to apply as a volunteer you must be 18 or older. Our volunteers join to help us run the show, each event takes around forty volunteers to make sure that people attending have a safe and pleasant experience. 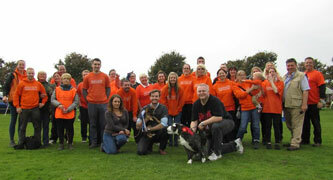 There are a wide range of volunteer roles at Dog Mania, the majority of our volunteers come back year after year. 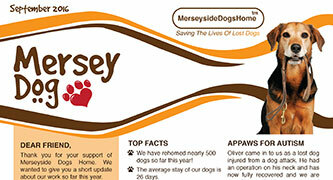 You will get to meet lots of likeminded people and get plenty of doggy cuddles. We provide a free lunch in return for a fun filled varied experience. We raise a massive amount for charity and we would love you to be a part of it.